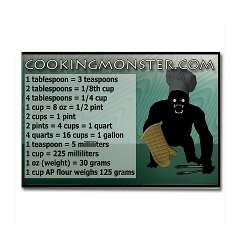 Cooking Monster » Blog Archive » Win a free Cooking Monster Measurement Magnet! One lucky Cooking Monster reader will win a free refrigerator magnet. 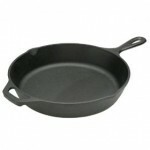 It has many useful measurement conversions, to help you in the kitchen. All you have to do to qualify is leave a comment on this post telling us your favorite springtime food is. One entry per email address, only. For an extra chance to win, add yourself to our Twitter Followers! Please refer to the Cooking Monster contest rules. Contest ends APRIL 15, 2010. This contest has ended. 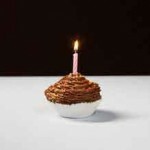 Please visit for future Cooking Monster Give-a-ways. Win a Free Cooking Monster Tote Bag! ASPARAGUS! love love love it. And if I don’t win – I totally need to buy this magnet- we have a desperate need! The magnet looks pretty cool, but since someone else commented I stand no chance! I never win these things. If by some chance I do win you’ll be wanting to redraw to keep the cosmos in check. But my favorite springtime food are peppers!